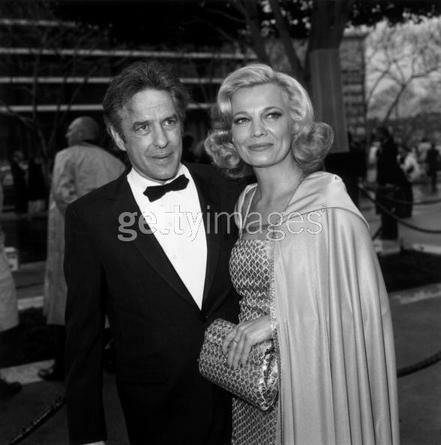 And yet Gena Rowlands and John Cassavetes cared very little for glamour and even less for fame, and some important clue to existence may lie in that. Here they are ariving at the the 1975 Academy Awards where Gena was nominated for her perfomance in 'A Woman Under The Influence'. There's little doubt they had any illusions about her winning for her performance in the resolutely difficult 'A Woman Under The Influence', but look at her smile.